The deceased were identified as Sk Khaja Vali (22) and Bathula Ramakrishna (21), both electrical workers. 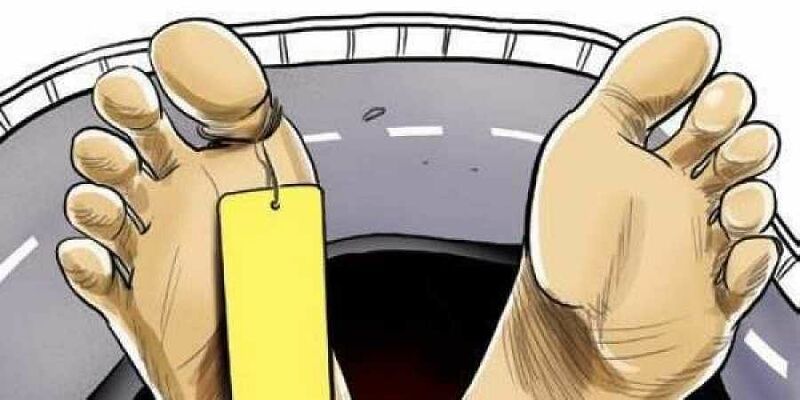 GUNTUR: Two persons were killed when the bike in which they were travelling was hit by a speeding lorry at Ravulapalem in Krosur mandal of Guntur district on Thursday. The deceased were identified as Sk Khaja Vali (22) and Bathula Ramakrishna (21), both electrical workers. According to Krosur SI G Yedukondalu, the accident took place when the duo were going to Sattenapalli from Kastala village by a motorbike to purchase electrical goods. While Khaja Vali died on the spot, Ramakrishna died while being shifted to hospital for treatment. Khaja Vali’s father Nagulmeera and Ramakrishna’s father Narasimha Rao lodged a complaint with the police. The bodies were shifted to Sattenapalli Area Hospital for postmortem.